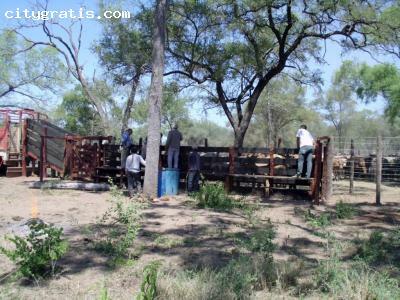 CityGratis.com Free Classifieds by category in Ireland Landed properties - Farm for sales in Argentina. 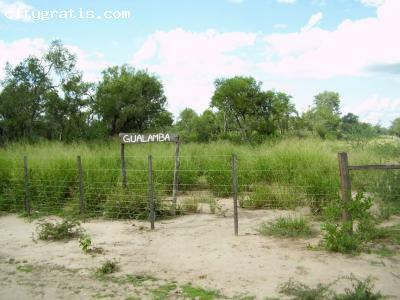 Located at 13 Km to Miraflores city, General Güemes, province of Chaco - Argentina. 540 ha. 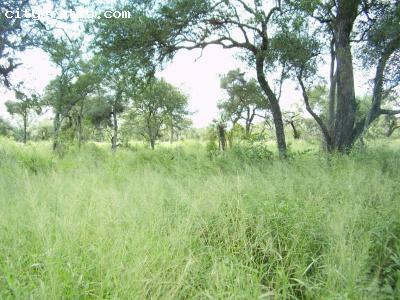 of Virgen Forest, with Red and White Quebracho, Hitin, Carob, Guayaibi and others species. 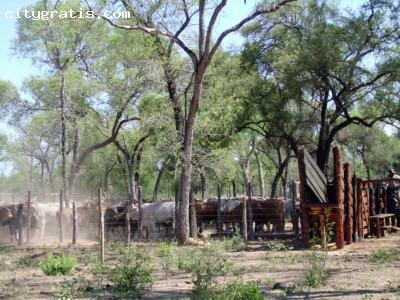 300 ha of Silvo Pastoril with implants of Gaton Panic pastures and Grama Roe. 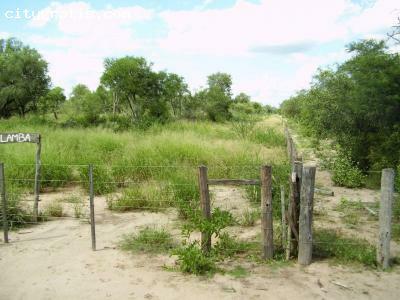 Divided into 8 paddocks with five wire fences. Annual rainfall 900 mm, good roads to Miraflores city, only 13 km away.